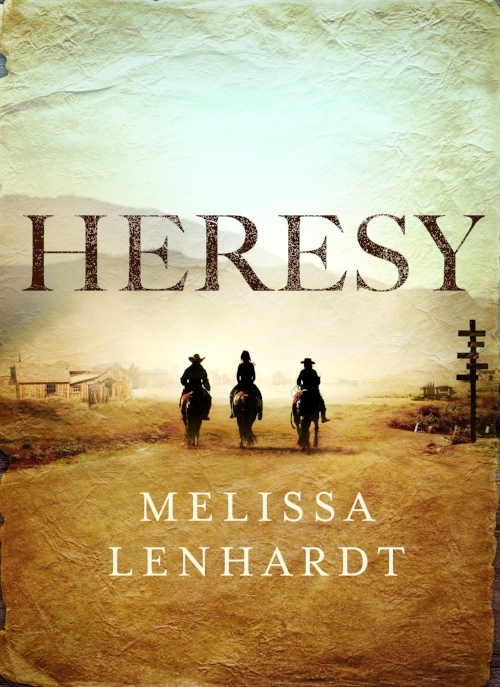 Read the first chapter of HERESY! With the US holiday weekend coming up, I thought I'd share the first chapter of my upcoming novel, HERESY, with my readers! Happy reading, and please share this with your book loving friends and family! Leave a comment on this post, or on social media, to let me know what you think, and/or ask me questions! HERESY will be released on 10/2/18. I will be doing book events in Dallas, Houston, Austin, & Asheville, North Carolina. Check the events page of my website or my Facebook Author Page. Pre-order link to Malaprops Books below the chapter. Buy local when you can. When you can't, use IndieBound.